Canon USA has extended the Instant Rebate program till July 28, 2012. There are some very good deals right now and two rebate programs are going on at the same time. 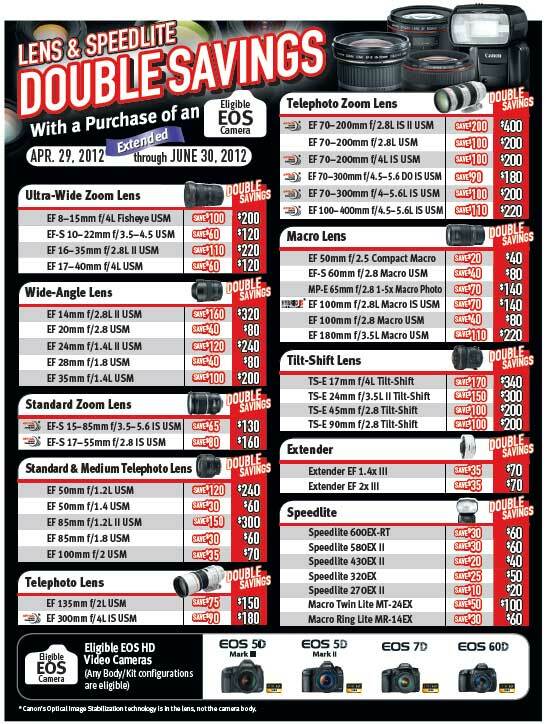 The first rebate program includes the EF lens and Speedlites and the savings amount will double when the purchase is bundled with a qualifying DSLR camera. 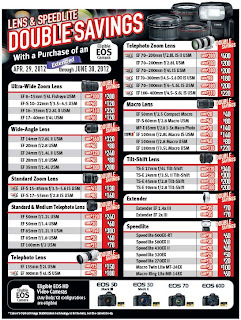 The second rebate program involves discounts when certain DSLR cameras are purchased with popular lenses, like the EF-S 18-55mm, 18-135mm and the 28-135mm lenses, etc. 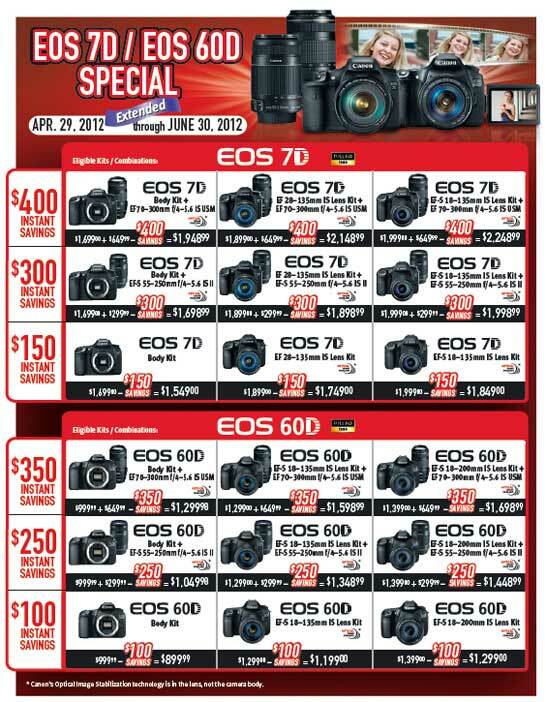 As you know, in my opinion, I think the Canon EOS-7D is the best DSLR camera value on the market right now and the rebates make it an even better deal. The end of the rebate may dovetail very nicely into the long awaited announcement of the Canon Mirrorless Camera at the end of July. 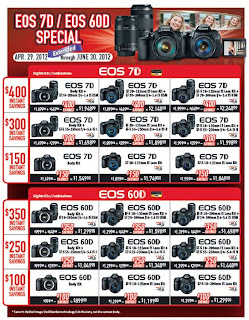 I do not take advertisement on my Blog or website and I will not mention the names of any camera stores but you can Google your own favorite retailer and check out these great deals. Visit my website MichaelDanielHo.com to see many wildlife photos taken around the world with the Canon EOS 7D camera.